Access All Areas members have a brilliant pair of fonts to download this week, courtesy of Deeezy.com. 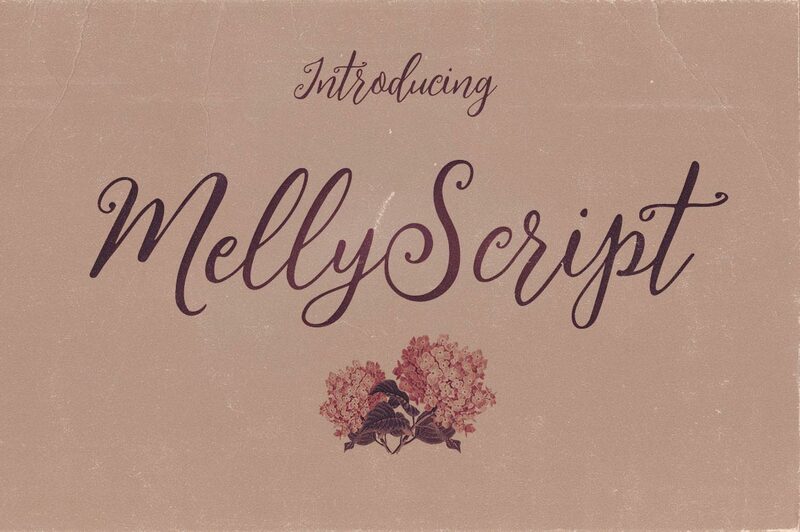 Melly Script is a beautiful font duo that combines a hand drawn, decorative script with a thin sans-serif with two versions: Regular and Grunge. Despite their aesthetic differences, they perfectly complement each other with contrasting styles, making it a fantastic font pair to use for logo designs, headings and typography designs. Access All Areas members have a useful Photoshop mockup template to download this week, courtesy of Moonlit Mocks. 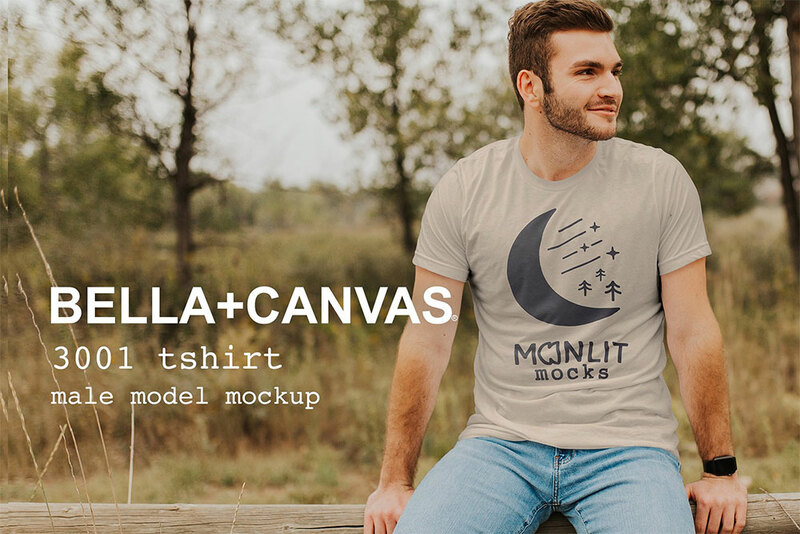 This mockup features a genuine Bella + Canvas 3001 t-shirt in all 94 colours the real product is supplied in, including heather and prism fabric options. It is professionally shot at 4K resolution on a real model in the real world to provide the most realistic mockup template possible. This mockup template is created with displacement maps to make sure your artwork looks natural over every wrinkle, curve, and detail. Simply place your design in the smart object artwork layer, select your chosen shirt colour, save out the photo and you’re done! Access All Areas members have a brilliant collection of Procreate brushes to download this week, courtesy of MiksKS. The Procreate iPad application is a popular tool for artists and illustrators that makes use of the iPad’s sensitive display to draw directly on-screen. 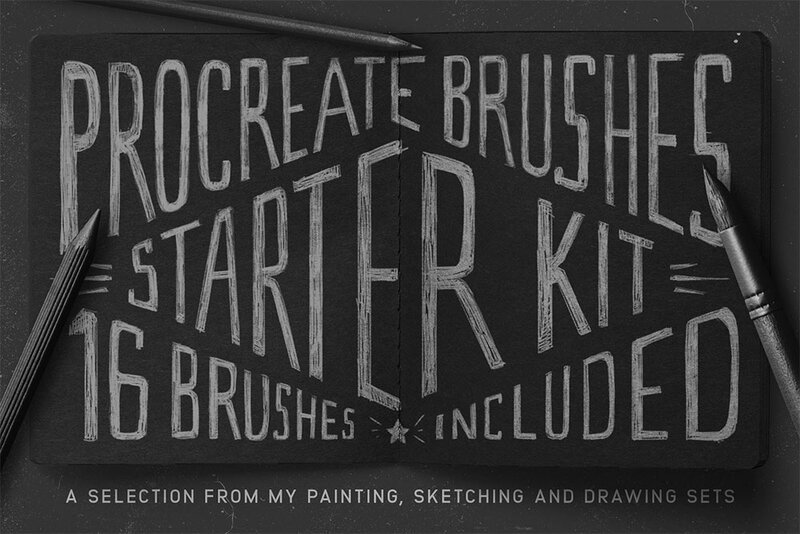 This useful Procreate Brushes Starter Kit contains a collection of 16 brushes from a variety of MiksKS sketching, painting and drawing sets, providing a great selection of brushes inspired by traditional media tools such as pencils, ink, charcoal and paint. 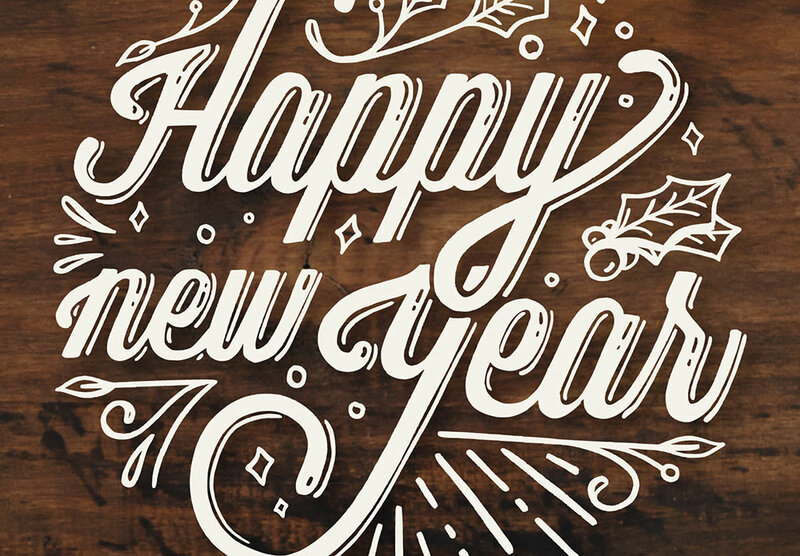 Access All Areas members have a colourful new collection of vector graphics and pattern resources to download this week, courtesy of Freepik. 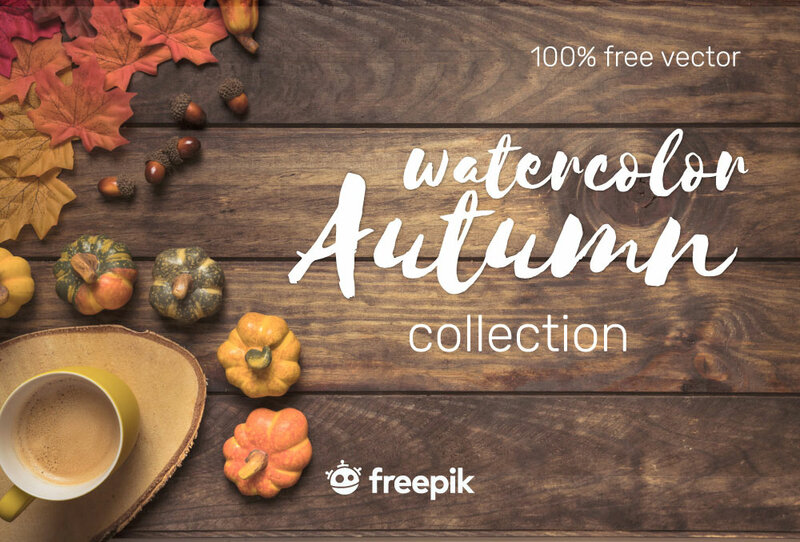 The Autumm Watercolour Collection contains a variety of Fall themed elements, including leaves, twigs, acorns, berries, along with representations of the change in weather, such as rain clouds and wellington boots! 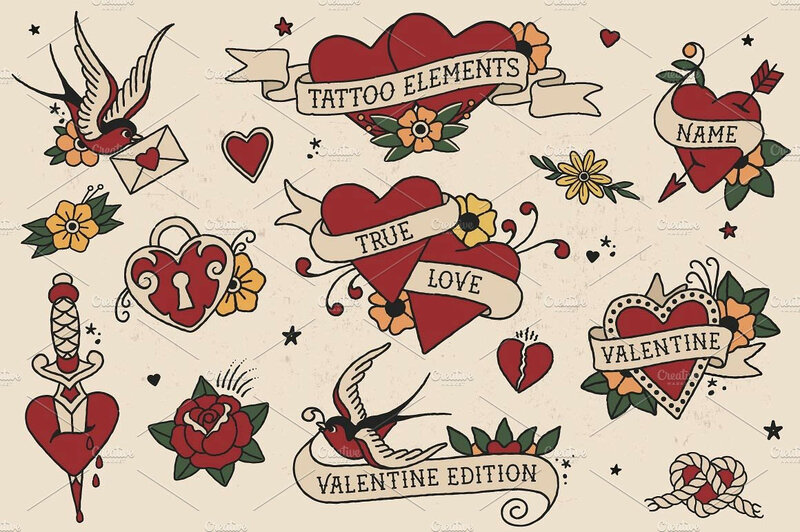 The assets are arranged into pre-made designs with complementary text, as well as ready-made patterns to fill backgrounds with colourful graphics. Use them to create warm seasonal artwork for promotions, greetings cards or prints.